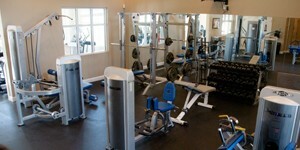 We will help you design and setup your facility to better accommodate the needs of your residents or employees. 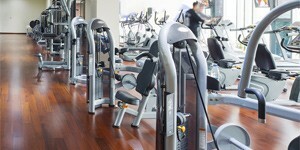 Our expertise in helping various fitness centers allows us to prescribe the right equipment, arrangement, and services to cater to the demands of your market. We will carefully map out a design plan based on your available resources, capabilities, needs, and goals. Tops Fitness Management will manage and complete this process from start to finish leaving you with the time and energy to focus on other aspects of the community or company. Our industry leading experts adjust our programs for each individual employee resulting in each individually experiencing success. Integrating Programs such as on-site Fitness Classes & Health Coaching, Wellness Lectures, Employee Health Challenges, and more.